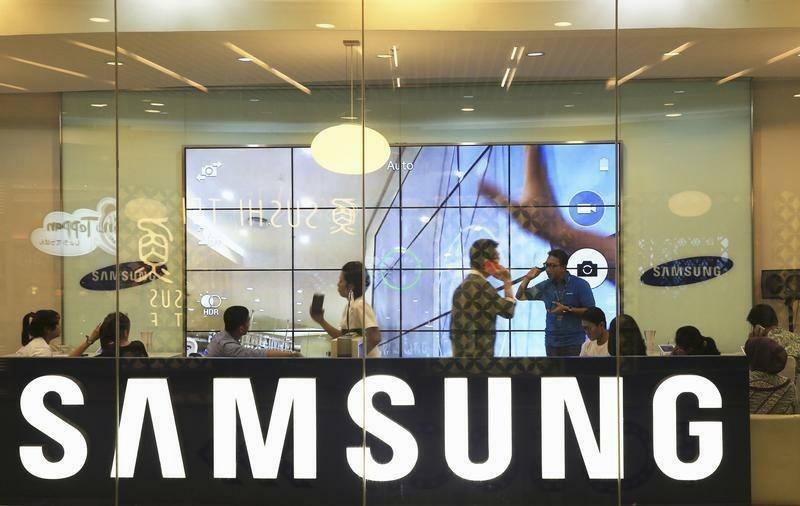 SEOUL (Reuters) - Samsung Electronics Co Ltd (KSE:005930.KS - News) said third-quarter profit fell 60.1 percent from a year earlier to the lowest in more than three years, as earnings for the mobile division continued to shrink. The world's top smartphone maker on Thursday reported a July-September operating profit of 4.1 trillion won ($3.90 billion), in line with its estimates issued earlier in October. Profit for the mobile division, which drove Samsung's earnings growth in 2012 and 2013, shrank to 1.75 trillion won from 6.70 trillion won a year earlier. This was the weakest since the second quarter of 2011.